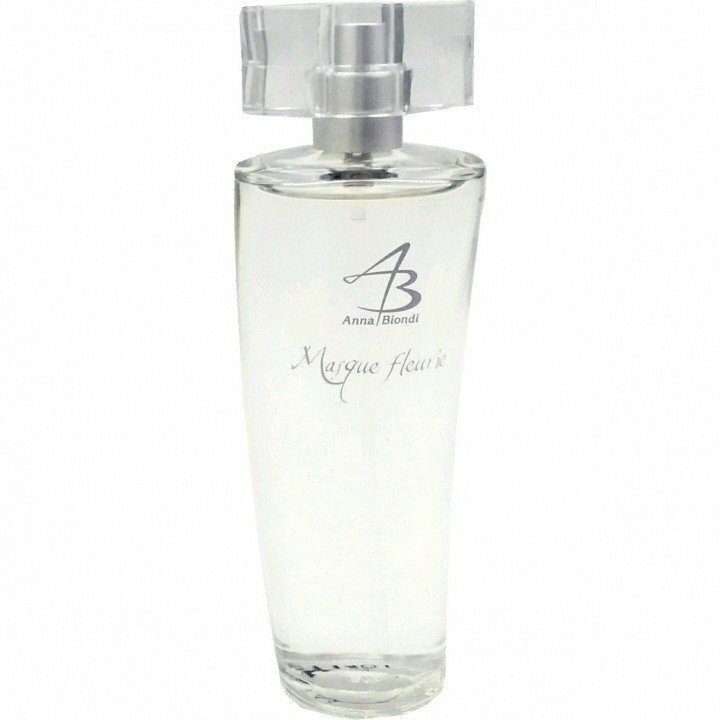 Masque Fleurie is a perfume by Anna Biondi for women. The release year is unknown. The scent is floral-sweet. It is being marketed by Maxim. I don't know why he gets off so badly. Got it on my arm/sleeve right now. While sniffing the bottle, I thought of Burberry Britt, probably because of the tangerine. i recognize sweet of V&R. Fruity, sweet somehow a hint of cream and something fresh in the background. Write the first Review for Masque Fleurie!